Trying to practice when my wife is sleeping upstairs is a challenge because sound travels through the registers. 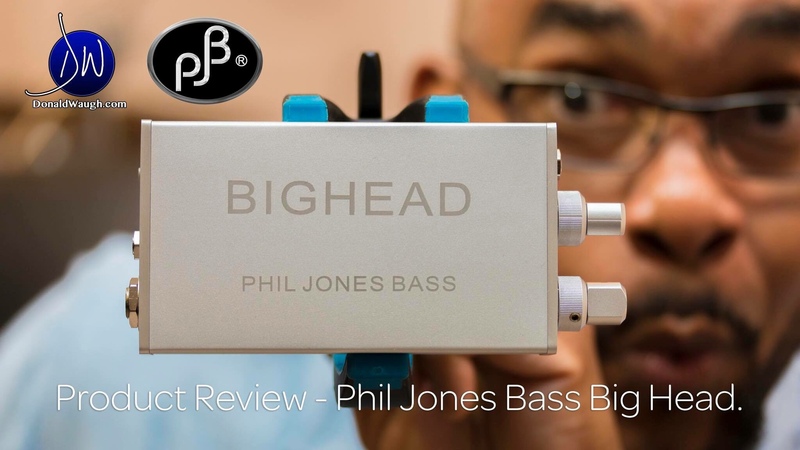 Luckily, the folks from Phil Jones Bass came up with a very cool solution by creating a headphone bass amp called the Bighead. Welcome to another game changer. The Bighead is a very clean and clear headphone amp with a few tricks up its sleeves. Today I will use the Bighead as a “Mini bass amp” to record a bass line on a new song from my third album. Let me know your thoughts in the comments on the sound of the PJB Bighead. Enjoy the videos! Learn more about the Bighead here.